Green wine is attracting interest from many who would like to buy wine that is produced in an environmentally sustainable way. This can be regarded as complementary to organic wine, which is produced without artificial chemicals such as weedicides and pesticides. A national certificaton scheme to help buyers choose environmentally-certified wine is being launched in late 2009 in Adelaide, Australia. 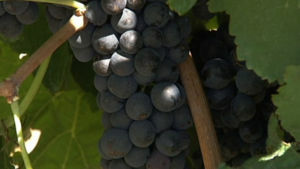 The scheme requires wineries and grape growers to be registered and audited and report their carbon emissions annually. The Winemakers Federation has stated that there will be an official logo for products which meet the requirements. This page was last modified 04:06, 7 December 2009.